Product prices and availability are accurate as of 2019-04-05 19:13:45 EDT and are subject to change. Any price and availability information displayed on http://www.amazon.com/ at the time of purchase will apply to the purchase of this product. 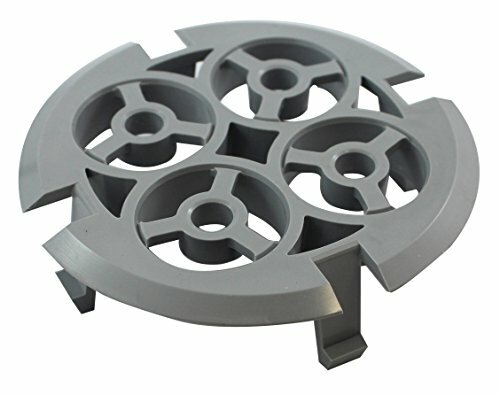 Floor Drain Grate that fits inside ABS or PVC DWV pipe (Schedule 40), sewer pipe or cast iron drainage pipe.